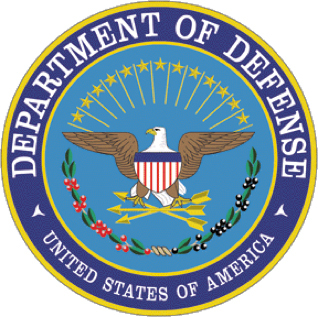 The Department of Defense’s proposed request for Military Construction (MilCon) in the FY 2014 budget was approximately $11 billion. This allocation was a decrease from the enacted FY 2013 budget of approximately $11.2 billion and the enacted 2012 budget of approximately $13.6 billion. The Department breaks MilCon down into three main components: General MilCon, Base Realignment and Closure (BRAC), and Family Housing. General MilCon consists of the “beddown” of weapons systems, providing operational and training facilities, and recapitalizing aging facilities and modernizing facilities. BRAC funds environmental and caretaker costs for properties not yet conveyed in prior rounds. Family Housing funds construction, improvements, operation and maintenance of government-owned family housing worldwide to provide quality, affordable housing to U.S. military and their families. For more information on military construction opportunities, please refer to the FY 2014 Department of Defense Budget, Construction Programs (C-1).